In recent years, the prospect of Turkey’s accession to the European Union has become a major challenge for European integration. 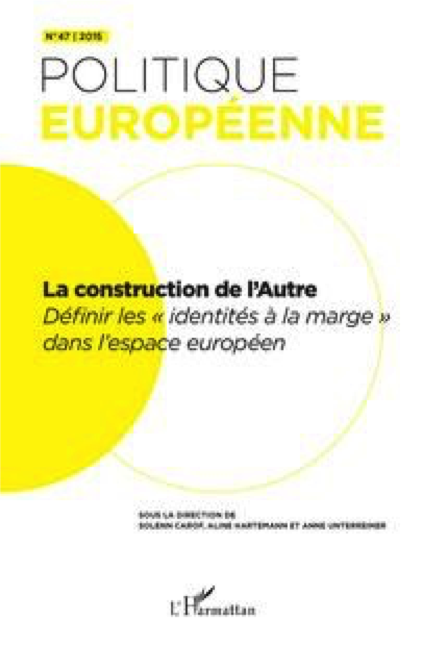 It questions the nature of the European project, the identity of Europe, its geographic borders, and its political and cultural dimensions. Observing the specific trajectory of Turkey as a candidate country thus enables us to better understand current changes in the European project and its various conceptions, the relationship between Member States and European governance, the orientation of internal debates in Europe, and what is at stakes for the future of Europe. 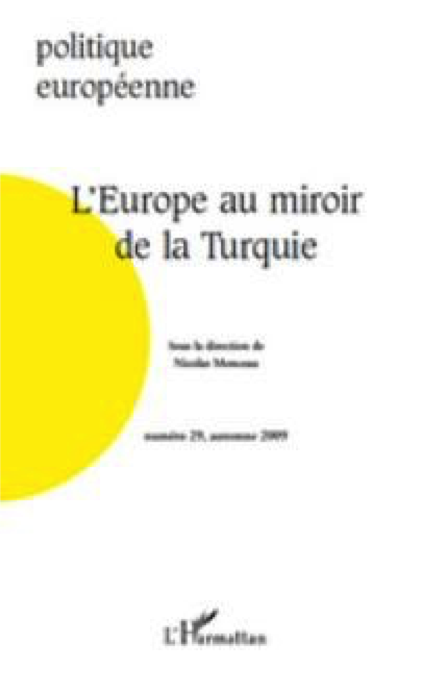 This paper provides an overview of academic literature in English and French dealing with Turkey and the EU. It shows how Turkey’s candidacy in its multiple dimensions reveals current and future European issues, including the European democratic deficit, European identity and values, and EU’s borders. To the extent that EU Member States and EU institutions have agreed to open negotiations with Turkey for full membership, showing that they hold divergent positions is no easy task. 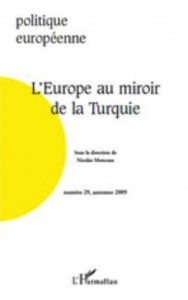 In spite of national and institutional interests, the most pertinent analysis aiming to grasp the wide range of opinions existing on the subject is undoubtedly to try to understand the European vision of the Europeans states and entities that will likely decide the fate of Turkey’s candidacy. Thus, the issue of Turkey’s membership could be resolved by answering the following question: Tell me your vision of Europe, and I will tell you if it includes Turkey. 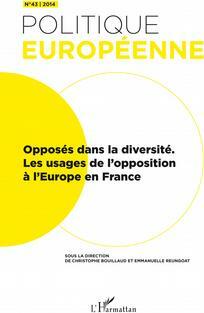 France is one of the key member states to contribute to the debate on Turkey’s relations with the European Union. 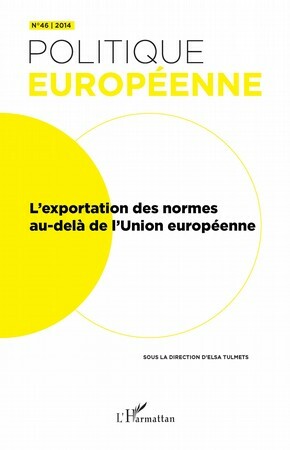 The purpose of this article is to shed light on the different ‘Europes’ that are constructed in debates on Turkey’s accession to the European Union among French politicians. 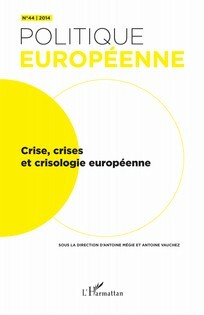 Since Turkey is often described as a fundamental challenge to the European project due to the ambiguities surrounding its Europeanness, French political debates on Turkey are expected to constitute a fundamental terrain over which various constructions of the European Self are undertaken within a given national context that remains at the core of European integration. Turkish foreign policy and the Common Foreign and Security Policy (CFSP) are converging. 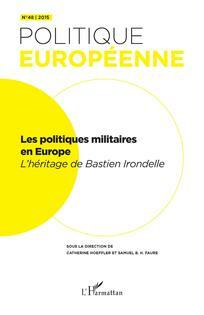 From a European point of view, geopolitical and power-related reasons are the main incentives. From a Turkish point of view, the EU might play a role in regional stabilization and can help to achieve a major goal, namely for Turkey to be more deeply involved in Western organizations. If convergence is to be enhanced, efforts are required on both sides. Greater normalization of Turkish foreign policy and a clarification of European willingness to include Turkey in the CFSP-ESDP process would certainly help. In 2004, the EU was enlarged to include a divided Republic of Cyprus. Although negotiations have been conducted with the Greek Cypriots (southern zone), only a majority of Turkish Cypriots (northern zone) voted in favor of the UN plan (a federal state within the EU). Today, EU law is implemented only in the South even though all Cypriots are now EU citizens. The Cypriot fiasco raises many questions about enlargement to Turkey, whose government considers that it is free of all criticism, having accepted the fifth and last version of the UN plan, but also to the Western Balkans (the former Yugoslavia and Albania), which are experiencing similar problems to those of Cyprus, namely sovereignty, minorities, and international status (Kosovo). Beyond this, the question of the extension of the European and North Atlantic security community is also raised. Olivier Rozenberg – Foret, François. 2008. 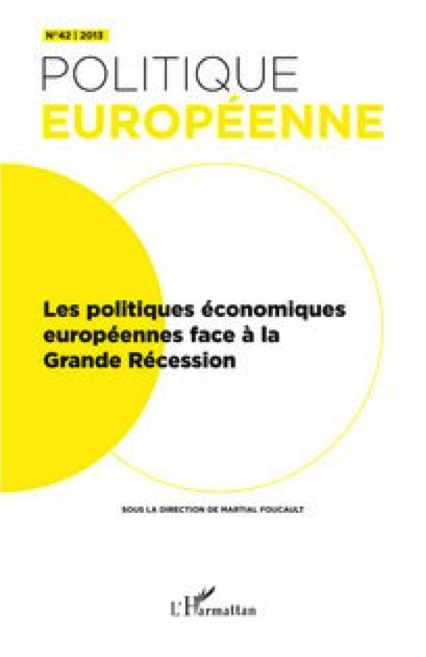 Légitimer l’Europe: Pouvoir et symbolique à l’ère de la gouvernance. Paris: Presses de Sciences Po. Julien Navarro – Hanley, David. 2008. 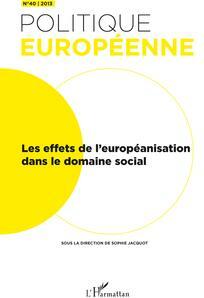 Beyond the Nation State: Parties in the Era of European Integration. 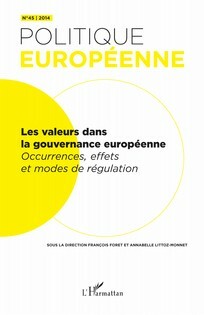 London: Palgrave MacMillan.